Host Chris Handy. 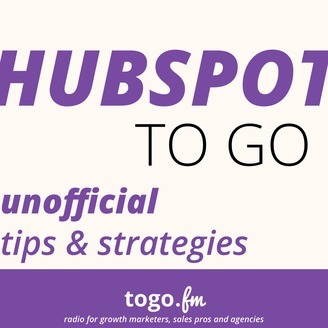 This is the show all about your success using the HubSpot software CRM and inbound marketing and sales methodology. Podcasts for Growth Marketers. 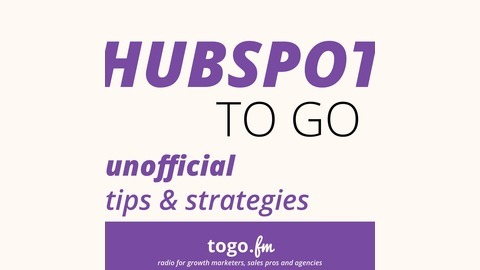 On Demand Radio for Inbound Marketers and Sales Pros.